Wonderful experience! We met and made new friends. This place was awesome for the low price, good facilities, nice homly common area and good staff. Beds were pretty comfortable, I had just came from base backpackers were the beds aren't the best and this was way more comfortable and much needed. Great views from the top lodge overlooking Queenstown. Would absolutely stay here again! I had some trouble while I was staying there but staffs were helpful and they gave me useful infomation. The private rooms and lounge/ kitchen are clean!!! The staff is very nice and friendly. And the people in same room with me are also very nice. We had an amazing big suite that had absolutely everything you need plus extra! We enjoyed so much just hanging out in the room. Total comfort zone.The staff was super friendly! If you have a chance go there and book that room if you are coming as a couple. The location is very good. Very near the town center and airport with great view. 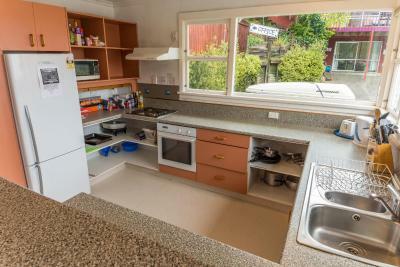 The kitchen is very clean and has very nice cooking & dining equipments. The manager is friendly and helpful. If you stay in upper apartment you have beautiful view from the living room to the lake. 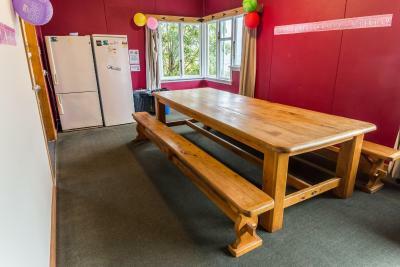 Located in Queenstown on the side of a hill, just 1,650 feet from Skyline Gondola and Luge, Hippo Lodge Backpackers features a barbecue and a ski storage space. The popular bars and restaurants of Queenstown are within a 10-minute walk. Offering a mix of shared and private accommodations, all rooms feature views of the mountain, lake or garden. 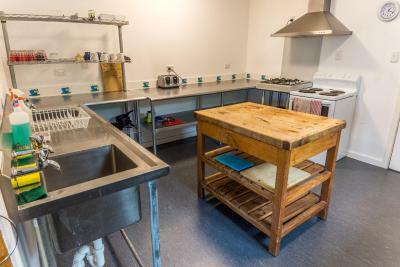 Guests have access to a fully-equipped shared kitchen and a communal lounge with a TV. Up to 500 MB of free WiFi is available per day, per person. Bike hire and car hire are also available at this hostel. For guests who enjoy snowsports, Coronet Peak is a 20-minute drive away and The Remarkables ski area is a 40-minute drive. Shotover River is 2,950 feet from Hippo Lodge Backpackers, while AJ Hackett Bungy Jumping - Kawarau Bridge is 3.7 mi away. 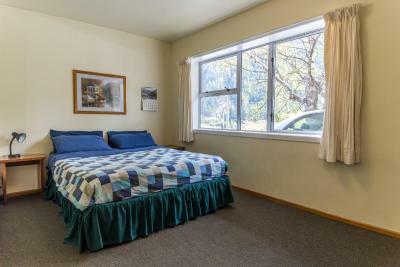 The nearest airport is Queenstown Airport, 3.7 mi from Hippo Lodge Backpackers. 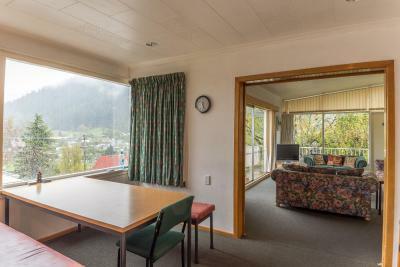 뀐 Located in the top-rated area in Queenstown, this property has an excellent location score of 8.0! When would you like to stay at Hippo Lodge Backpackers? This bed in dormitory has a garden view and a shared balcony and patio. This bed in dormitory features a shared balcony and patio. 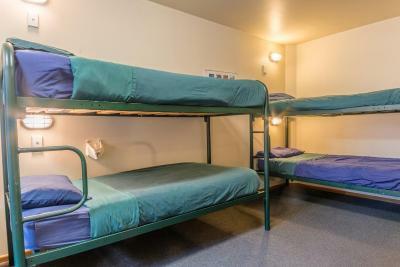 This double room features a shared balcony/patio and a computer. 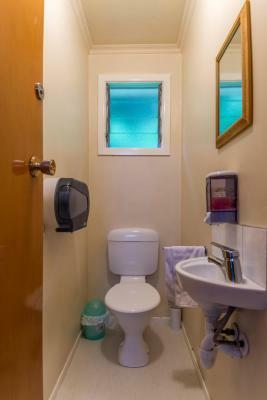 This room shares a bathroom with other rooms. This bed in dormitory has a shared balcony/patio. 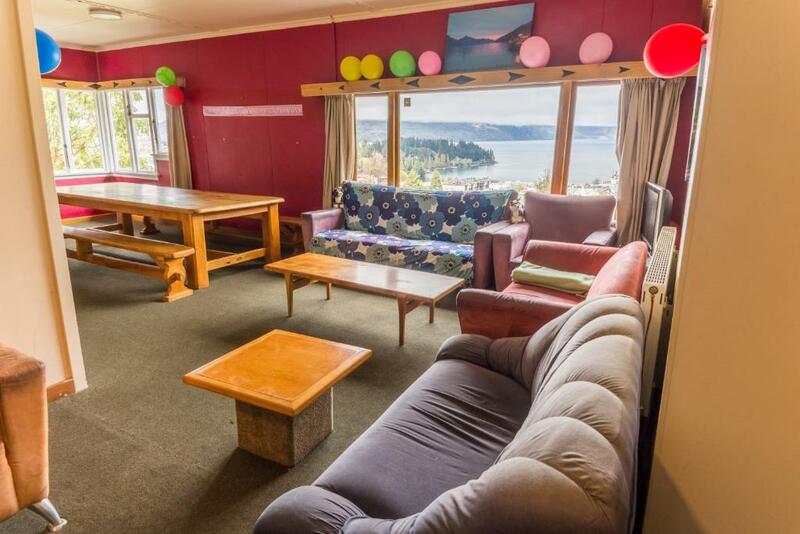 This bed in dormitory features a lake view, a flat-screen TV and a shared balcony/patio. 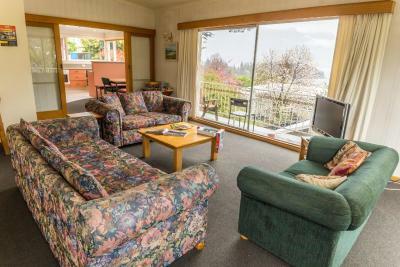 This double room features a shared balcony and patio. House Rules Hippo Lodge Backpackers takes special requests – add in the next step! Debit card Hippo Lodge Backpackers accepts these cards and reserves the right to temporarily hold an amount prior to arrival. Hippo Lodge Backpackers accepts these cards and reserves the right to temporarily hold an amount prior to arrival. It smelled horribly. It was very old and dingy. It had a good location and a big kitchen. I don't like to share the bathroom with the toilet with boys. (boys and girls together). It is disgusting when you brush the teeth and hear and smell another person from the toilet. I had a problem with closing the doors at the toilet as well. It was not very clean, there was a distinct smell in the room. The common rooms were also not well maintained. Very good location 5min from the center (10 on the way back), this hostel is very peaceful and relaxing. Far from all the hostels in the city center which are huge and people only there to party. 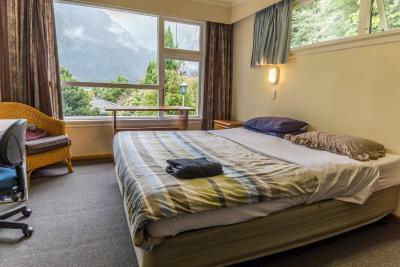 Hippo Lodge is perfect to have a relaxing stay in Queenstown while making the most of everything the city has to offer! Not enough easily accessible power points in room. Great view overlooking Queenstown, Lake Wakitipu and surrounding mountains. Big kitchen with plenty of room to store food and prepare meals. Room was clean. 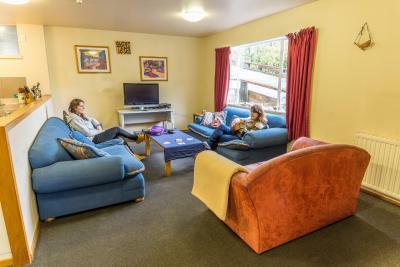 Good communal areas to have a yarn with other guests. just one shower in the private room area where the floor was wet after showering but thats rather the visitor's than the staff's fault. Clean, nice staff, close to the center. Quiet. The reception is often closed, even during the day. Need to walk up a nasty hill from Queenstown centre. The rooms were rather stuffy. No free lockers, which is a standard in decent hostels. The hostel was just ok. The staff was mostly helpful. The kitchen was kept clean. The room was a little bit smelly. Cannot charge phones and tablets near beds. The staff was so nice:) Kitchen is clean.